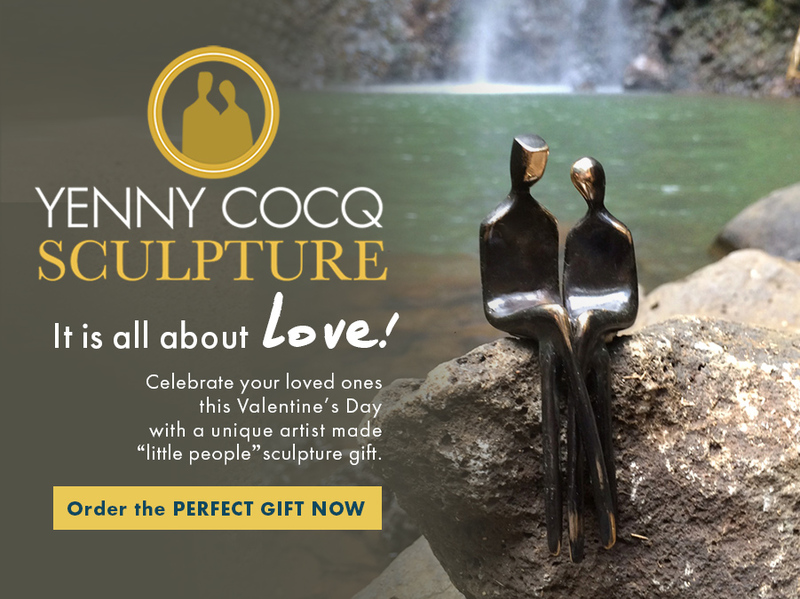 Scandinavian artist Yenny Cocq sold her “little people” sculptures internationally through retailers. 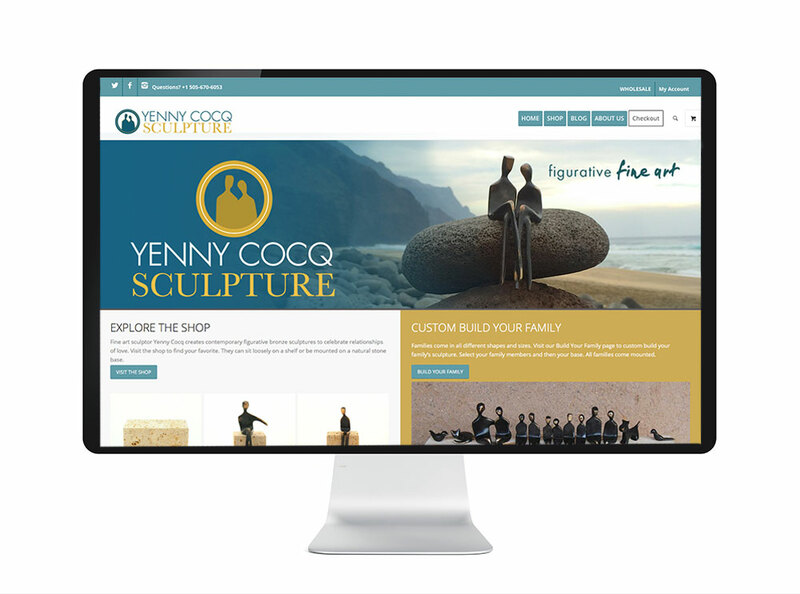 So she could sell online, we built an online store and digital assets with a new logo. 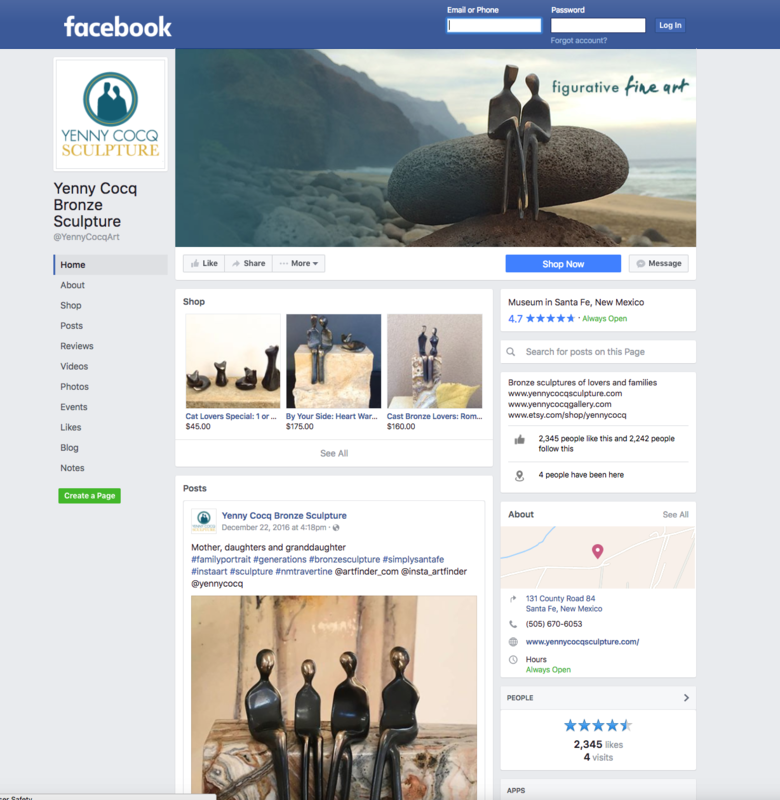 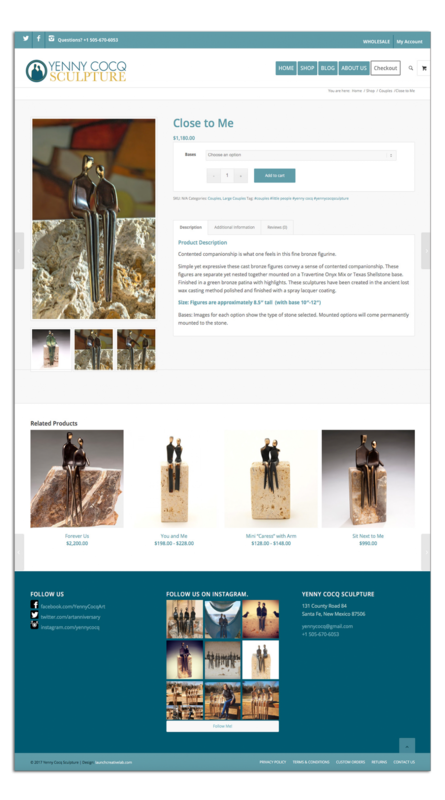 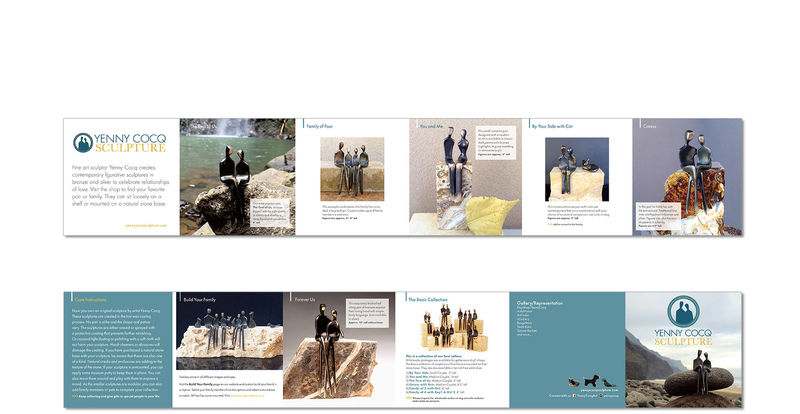 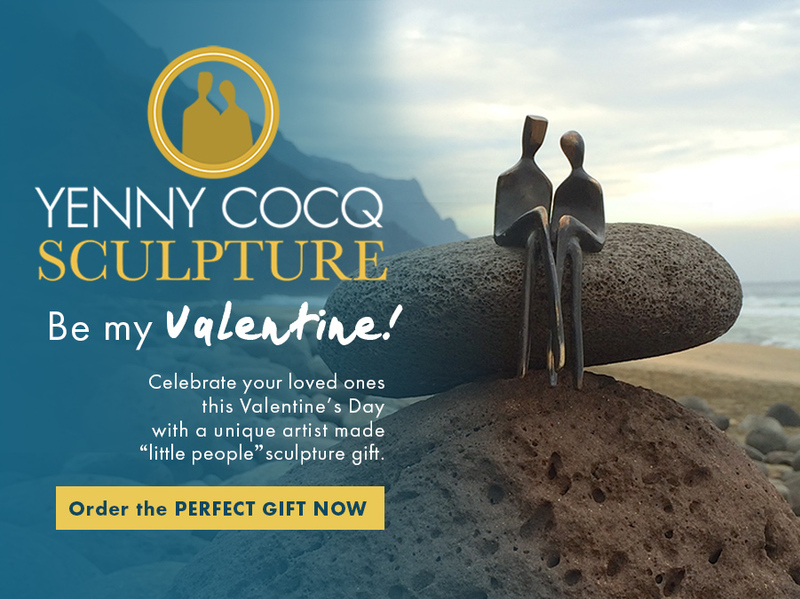 As Yenny’s little people can be combined to make families, I incorporated a “Build Your Own Family” page into the store for personalized family sculptures.